The Burma Campaign of WWII was one of the harshest campaigns of the war, yet compared to other campaigns, it still remains vastly unknown. During our three weeks in Myanmar, we explored some of the few areas that are both historically relevant and OK to visit by the government. In Part One, we visited the site of The Sittang Bridge Disaster, commonly considered to be the beginning of the end of the British Empire. 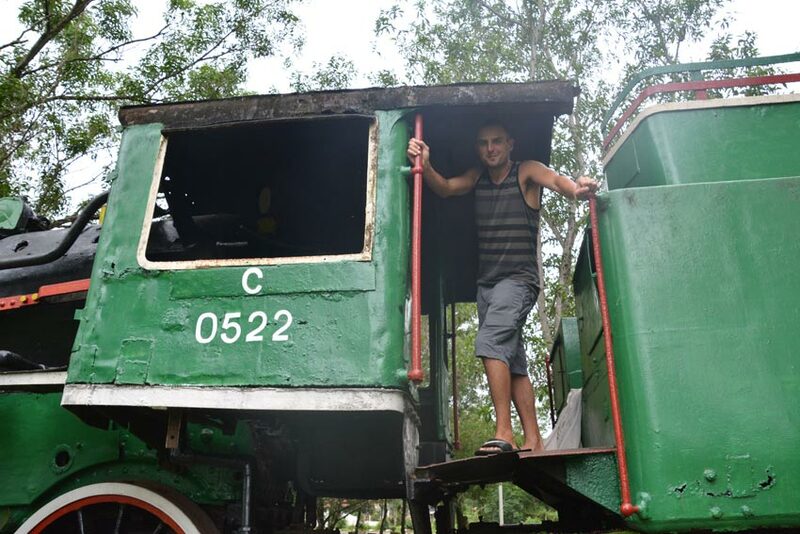 In Part Two, we quickly stop in Yangon, then visit The Burma Road in the north and the Burma Railway in the south. The Burma campaign involved more than just the Japanese and British. It was a chess-game type campaign that featured countries from all over the world, all using Burma as a place to make political stands and statements. One of the political stand-offs was between the British, the U.S. and the Chinese. The countries were constantly arguing about whether or not to and how-to supply the Chinese, either from Burma or from India. The British had closed the Burmese land-crossing to China temporarily after pressure from the Japanese, but then re-opened it when war broke out. Then when the Japanese over-ran Burma and the Burma Road, the United States was forced to supply China through the air. A much more dangerous and difficult way of doing it. When the British pushed the Japanese back into Southern Burma, the Americans were given the task of extending the road from Burma into India. 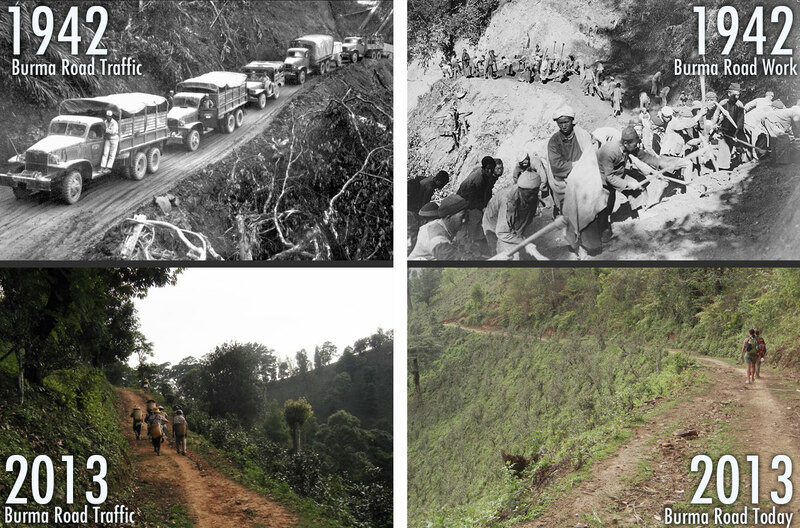 Building a road through mountains in monsoon season caused a scene of immense suffering and distress. If you want to learn more about the Burma Road, the LA Times has a great article about the role American Soldiers played it. We spent a night in a tea village while trekking up here, and I was able to get someone to translate a conversation with the village’s oldest citizen. I asked him what he remembered from WWII, and his only memory was an army of 100-200,000 Chineses soldiers/road laborers pass through his village. They stopped by the village stream for water, and they managed to drink the stream dry. Literally. After the soldiers left, it took a few days for the stream to reappear. 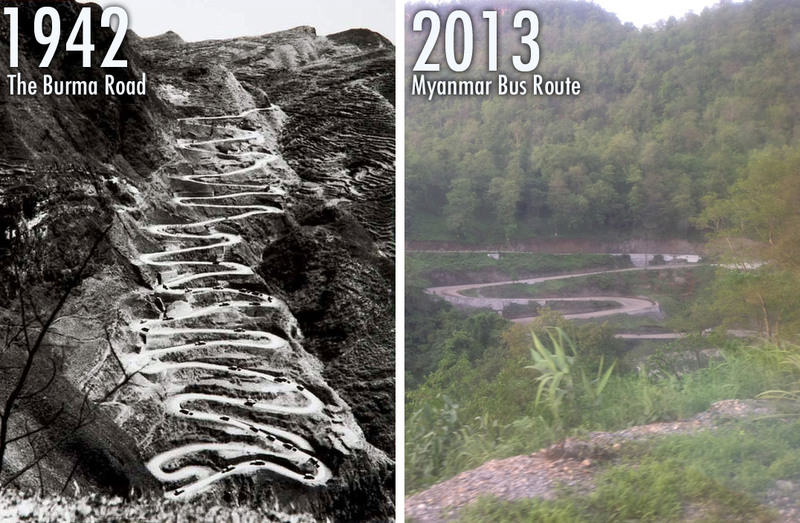 We got to experience driving on a similar road in Myanmar when we took a bus ride from Hsipaw to Inle Lake. It was hard to snap the photos from the bus with my iPad, but I did get one shot that shows the types of roads we were winding down… On a bus! One of my favorite WWII visits on this trip was when we visited Hell Fire Pass in Western Thailand. 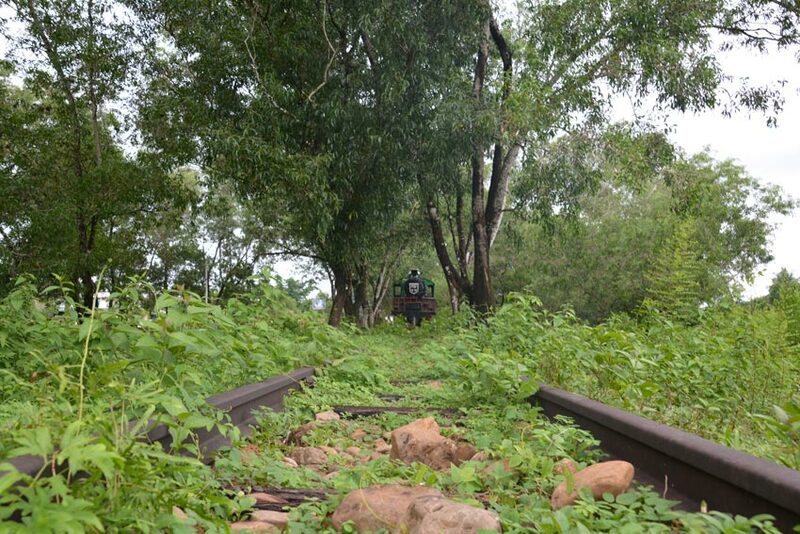 It was the location of some of the most brutal terrain that prisoners of war and slave laborers had to cut through while building the Thai-Burma Railway. The railway was a project by the Japanese to connect Bangkok and Rangoon by rail. The railway was built incredibly fast, using work camps spread out along the entire route. Alissa and I have traveled to Thanbyuzayat, Myanmar to visit the very beginning of the railway as well as the nearby cemetery. Unlike at Hell Fire Pass, where the tracks have been removed, the actual tracks that were laid in June of 1942. The wood is even original, wasting and rotting away, completely over-grown by weeds. It’s cool to see the actual fruits of labor from the thousands of slaves and prisoners who suffered building the railway. They even decided to repaint and place the original Japanese engine on the tracks here as a memorial. The stone memorial sign that was placed here is so faded, it can barely be read. I can make out the words Japanese, but that’s about it. Apparently there even used to be a WWII museum here in this same town, but the government decided to close it. We are the only visitors here today, and it is amazing that such an incredible piece of history is just sitting here, being completed ignored by everyone. 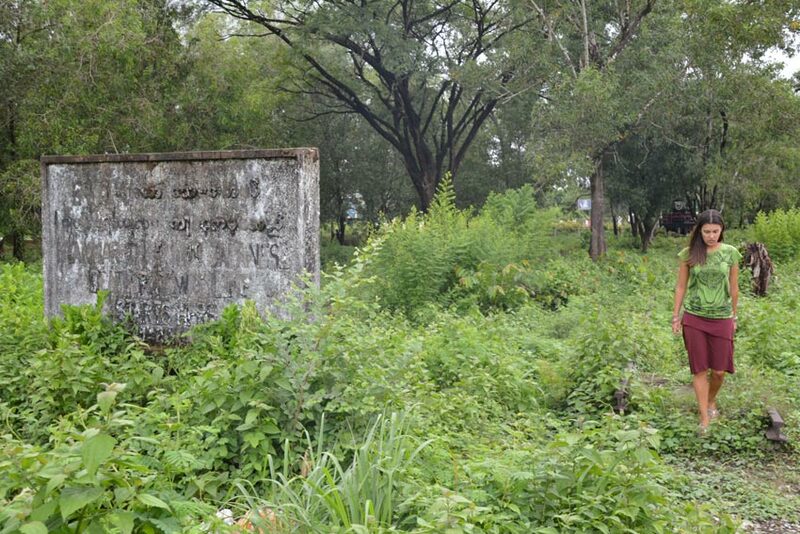 I only hope someone in Myanmar takes control of the area and ensures it remains as a permanent memorial. Otherwise, I fear it will soon be gone. 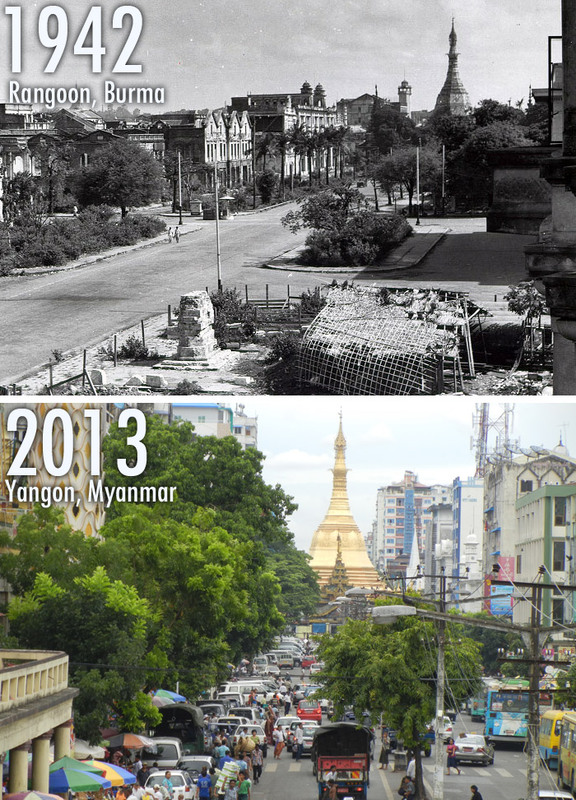 You can even see the exact spot where the new railway has taken over and heads towards Yangon. Leaving only about 50 feet of track left out of the original 258 miles of track. Just the way it looks, a forgotten and rotting track, makes this one of the most intense and surreal WWII sites I’ve seen. 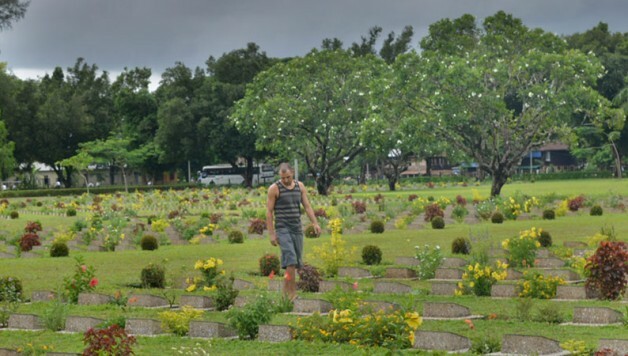 The cemetery is one more reminder of a tragic war that forever shaped today’s modern world.